The 21st century has come with lots of hairstyles and trends, with colored hair being one of the most popular. As you go past many beautiful women on the streets of Kampala, at places of work, and especially at universities, you can’t help but notice that they sport two or more colors in their hair. The color that seems to be most sought after is maroon. This is a color that will leave you amazed by its beauty when blended or used alone. Women irrespective of skin color, shape of face, and age have rocked maroon hair in various forms. This is because maroon suits everyone and it will give you the perfect look. There is a maroon hairstyle suitable for every occasion. You can rock maroon hair in many ways depending on what look you want to achieve. 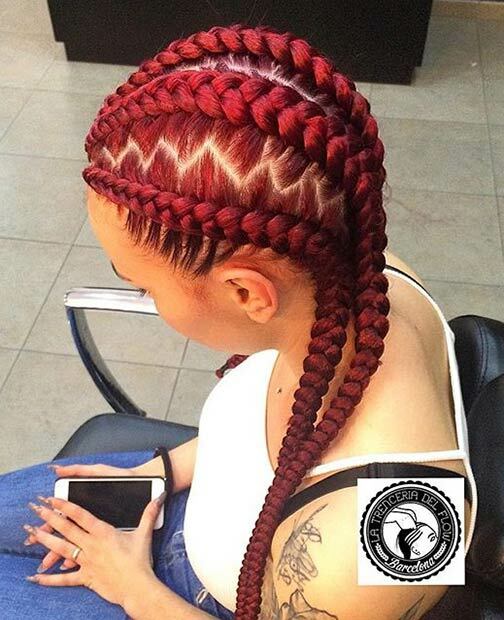 Let’s start off with maroon braids. One can rock maroon hair using both maroon and black hair extensions creating a mix of the two colors. Or you can choose to use only maroon hair extensions. 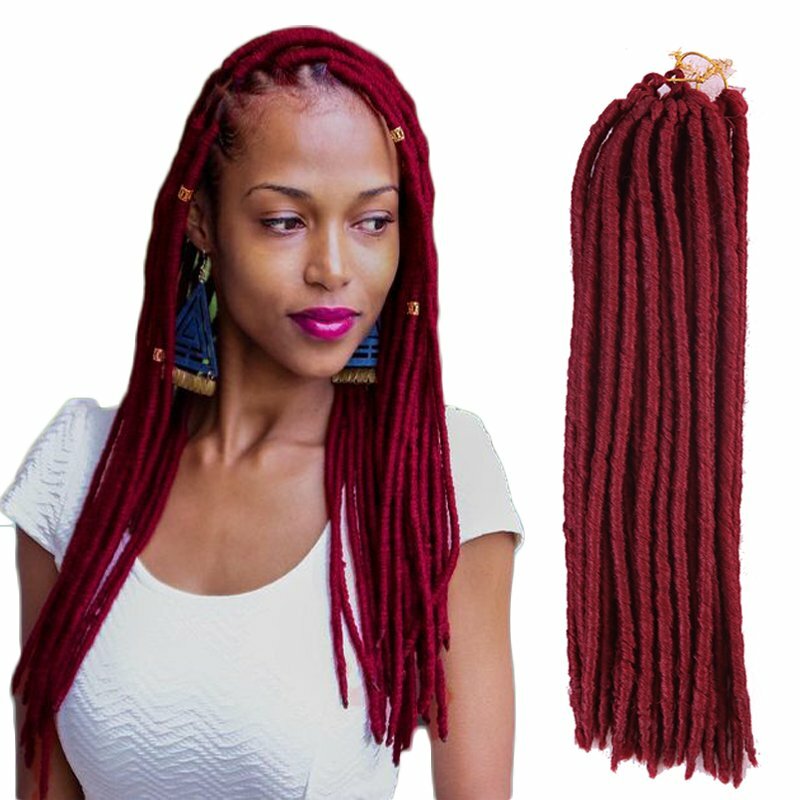 Maroon braids may vary in length and size depending on what you want. For instance, some hair extensions are short or medium-length, while others are long. You can also vary the size of braids. Some people opt for small braids, while others prefer medium-sized or big braids. You can buy hair extensions for braids at many beauty salons or online. Another interesting and beautiful way of rocking maroon hair is by using hairpieces, which can be either short or long. These also include hair pieces that are 100% human hair which gives you the same manageability and flexibility as real hair. With a maroon hairpiece, you will never go wrong. These are particularly popular because they also suit career women. A maroon hairpiece is the ultimate hair because it leaves you looking very elegant and trendy but not too trendy. You can also rock a maroon hairpiece used alongside black. 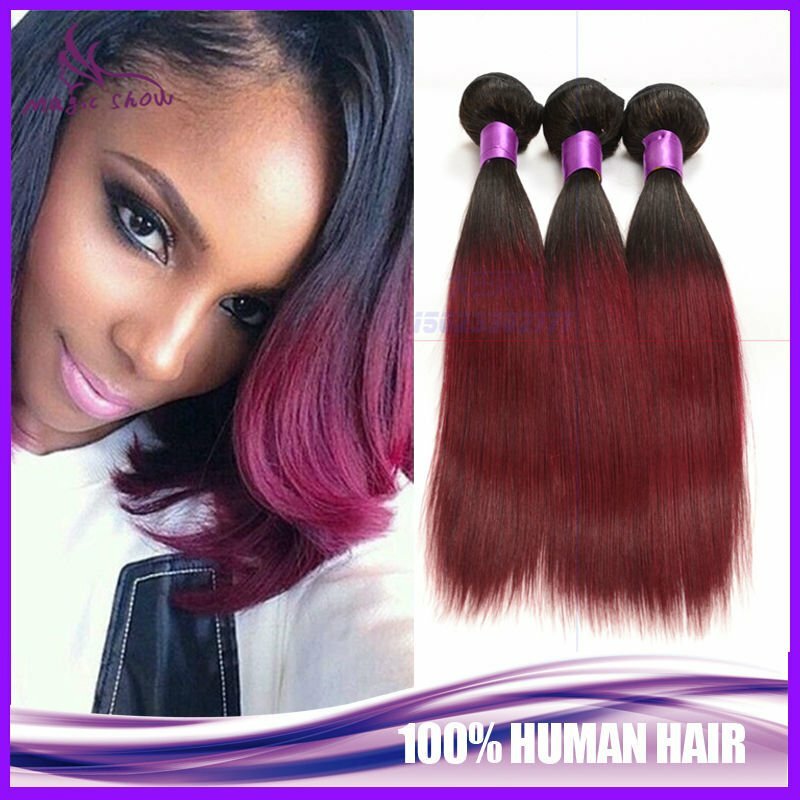 You can achieve this look by buying a black hair piece with maroon ends. These hairpieces can be bought from beauty salons, purchased online, or from agents who deal strictly in hairpieces. Short hair dyed maroon is another look to die for. This hairstyle has real wow factor. One can decide to dye all their hair maroon or dye only the ends of the hair. Both hairstyles will produce a fresh look. Short hair dyed maroon keeps you looking young, classic, trendy, and beautiful. 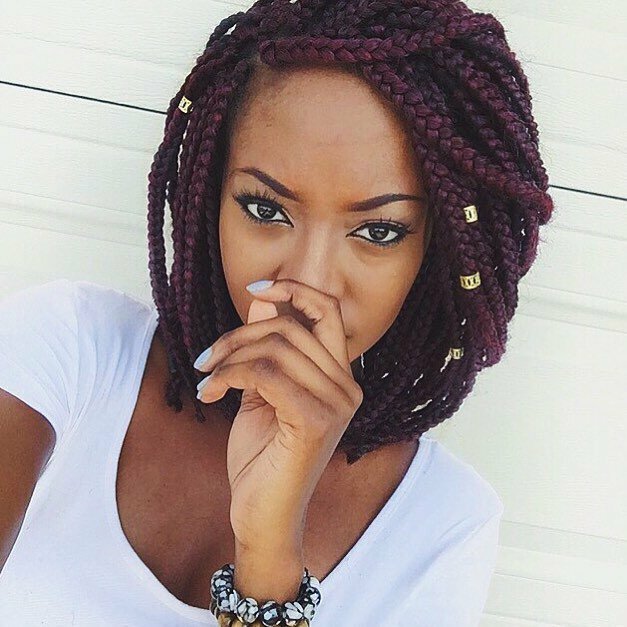 You can also rock maroon hair using crochet braids: extensions that are crocheted into your own hair which itself is plaited in cornrows. Usually, crochet braids come with curls giving you a look that you or anyone who sees you will appreciate. Crochet braids form a fluffy kind of hair that makes you stand out. 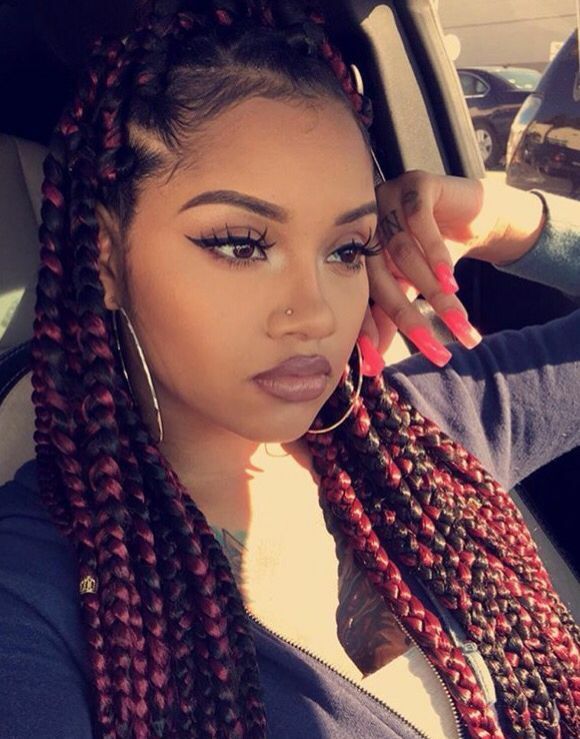 You can rock maroon crochet braids by purchasing crochet hair extensions in maroon. You can also rock maroon hair as crochet locs, which look like dreadlocks. The aesthetic difference between natural dreadlocks and crochet locs is primarily texture. Crochet locs can vary in length and size leaving the wearer with a number of options to choose from. 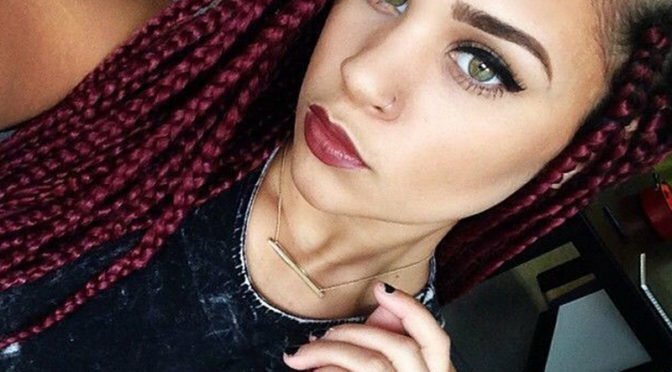 So…have you ever rocked maroon hair? If so, in what form? If not, would you ever consider having your hair maroon? This is a guest contribution from Kansh Jill.